TEDxWilsonPark is organized by volunteers from the local community, and just like TED events, it lacks any commercial, religious or political agenda. Its goal is to spark conversation, connection and community. We rely on ticket sales and generous sponsors like the ones below to bring this event to the community. The Mane Room is the in-house performance venue for the University of North Alabama's Department of Entertainment Industry. It operates as a performance venue and a learning environment for all DEI majors at UNA. This small, intimate venue has a small stage, 400-person house, lighting and sound instruments, making it the perfect host for the inaugural TEDxWilsonPark. 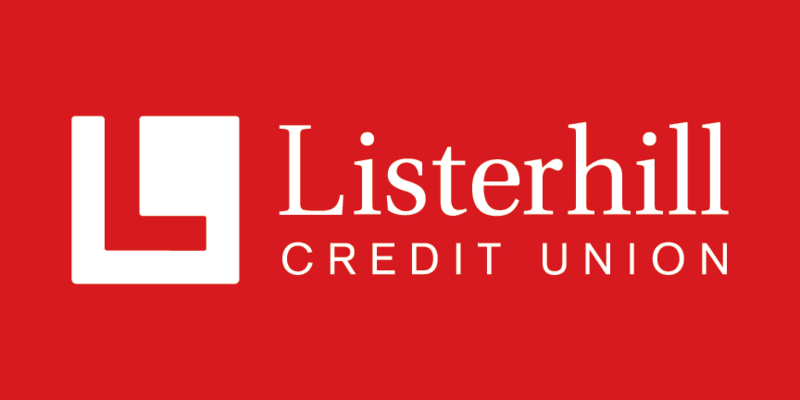 Headquartered in Muscle Shoals, Alabama, Listerhill Credit Union is a nonprofit financial cooperative that has been improving lives in the Shoals community since 1952. It's core values of integrity, excellence, passion, community, and innovation align with TED's passionate belief in the power of ideas to change attitudes, lives and, ultimately, the world. 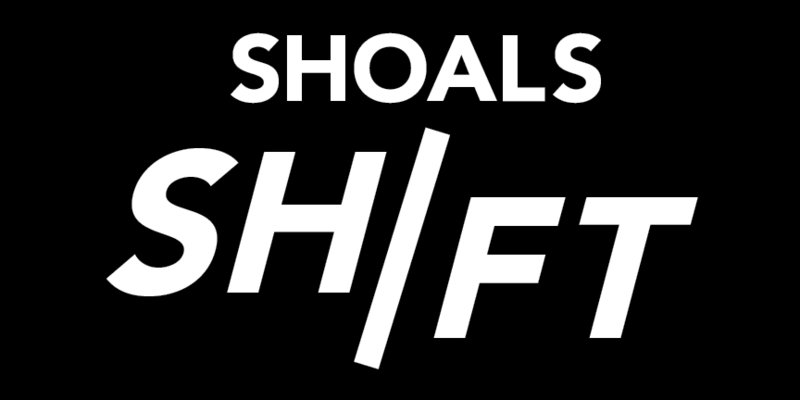 Shoals Shift is a creative effort to attract, nurture and promote The Shoals creative & tech economy through collaborative meet-ups & mentorships to support sustainable growth. TEDxWilsonPark is proud to have the support of Shoals Shift in an collborative effort to move the Shoals forward together. 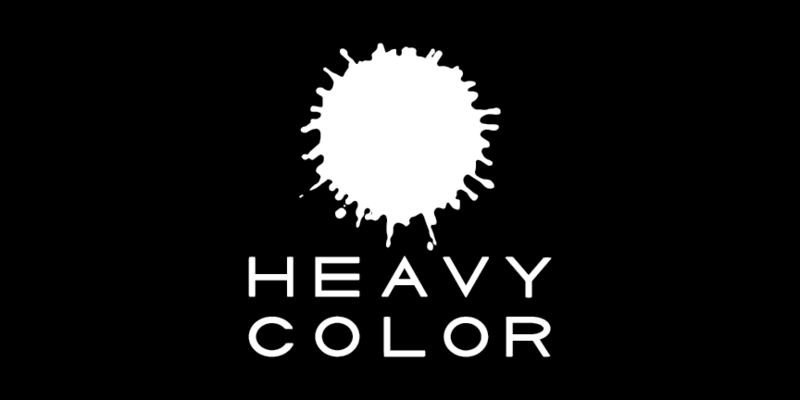 Heavy Color is a graphic design and screen printing company located in Florence, Alabama. Founded in 2013 by designer Chris James, their focus is to provide quality designs and hand printed products. Heavy Color is TEDxWilsonPark's partner for providing each guest with beautifully-designed and hand printed t-shirts.